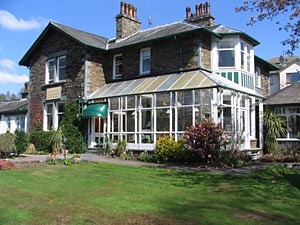 Rothay Garth is a large elegant Victorian house, set in its own grounds close to Ambleside town centre, but with open views to park land and the fells. The rooms are spacious and beautifully furnished to a luxury standard and are well equipped. All bedrooms are en-suite and there are double or twin rooms. 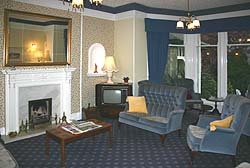 The public rooms are superb, with a lounge, beautiful dining room, plus a conservatory. There is ample private car parking. 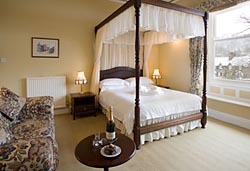 Terms are from £37.00 per person per night including traditional Lakeland breakfast.